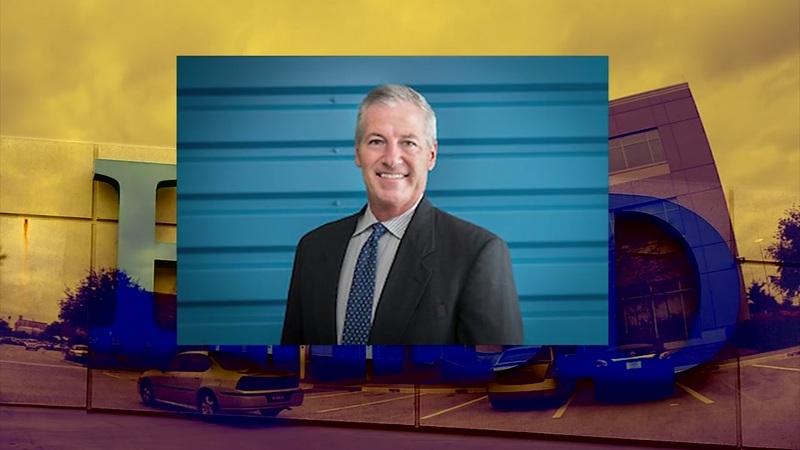 HOUSTON (KTRK) -- HISD auditor Richard Patton, who was suspended months after he questioned district officials' rationale behind the HISD's massive $211 million bond shortfall -- and days after he spoke with the FBI -- was shown the door for good on Wednesday when trustees failed to renew his contract. "HISD has now completed its retaliation against Patton," Patton spokesman Wayne Dolcefino said. "We'll do our talking in court." Houston Independent School District officials declined comment. 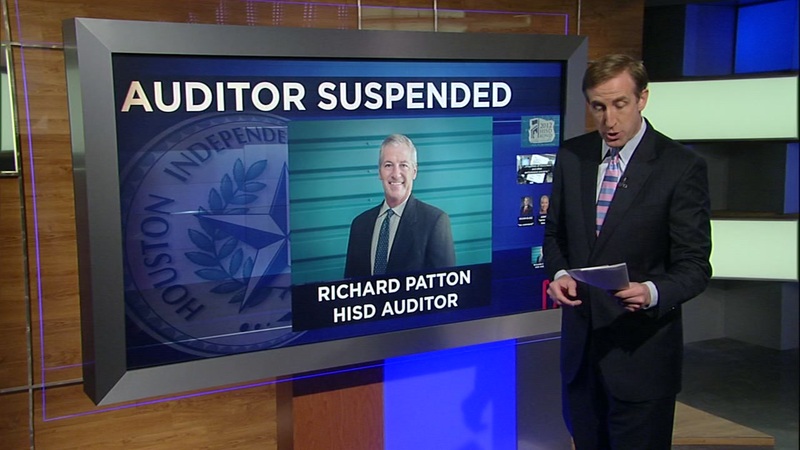 Patton was initially hired by HISD to root out fraud and waste, as well as to improve the district's beleaguered audit department. Patton was suspended March 10. He spoke with the FBI about problems at the district on March 7. He was briefly brought back to work earlier this month. Trustees have been silent on the reasons why they have led Patton on a roller coaster year. In a grievance filed after his March suspension, Patton claimed the only thing he was asked about prior to getting the boot was scanning a few personal documents on an HISD scanner. Scanning a minimal amount of personal papers is perfectly legal according to board policy. 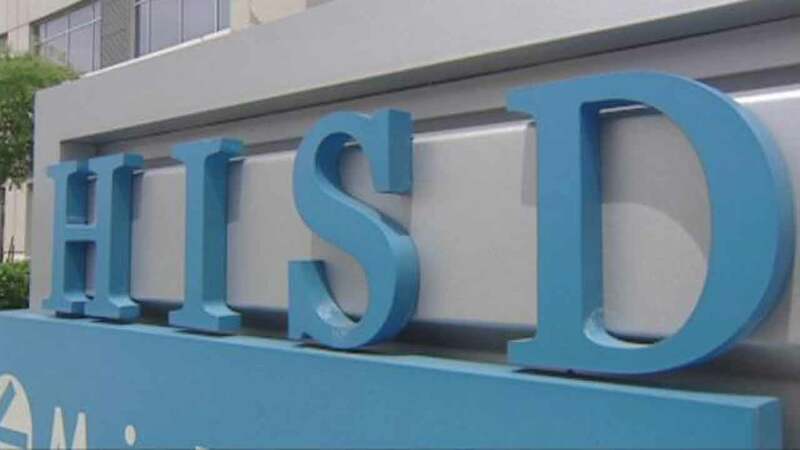 Just months after he questioned the Houston Independent School District administration's rationale behind the district's massive $211 million bond shortfall, HISD trustees have suspended their chief executive auditor. Patton's grievance also stated that the HISD trustees, who Patton reports to, did not not start investigating those allegations until one month later on April 7. At that point, Patton received a memo from Trustee and Audit Committee Chair Jolanda Jones that "outside counsel was retained to investigate allegations of 'misconduct' involving" Patton. On April 13, Patton said he saw for the first time certain "performance concerns" the board had with the auditor. They include, in part, "exceeding authority" and improper communication with coworkers, such as his being critical of HISD lobbyists for accusing them of providing misinformation to lawmakers. The district spent $17,000 tax dollars to investigate Patton, but trustees refuse to release the investigative report they ordered up on the auditor. Patton also filed a lawsuit against the district earlier this month which states that in addition to the FBI, he also discussed concerns with discussed them with HISD police and the Harris County District Attorney.